Auto-focus disable (to accommodate shooting through glass). 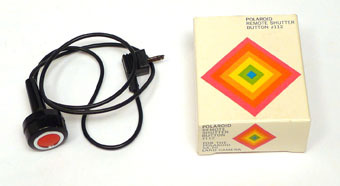 Remote shutter release (with accessory POLAROID Remote Shutter Button #112). 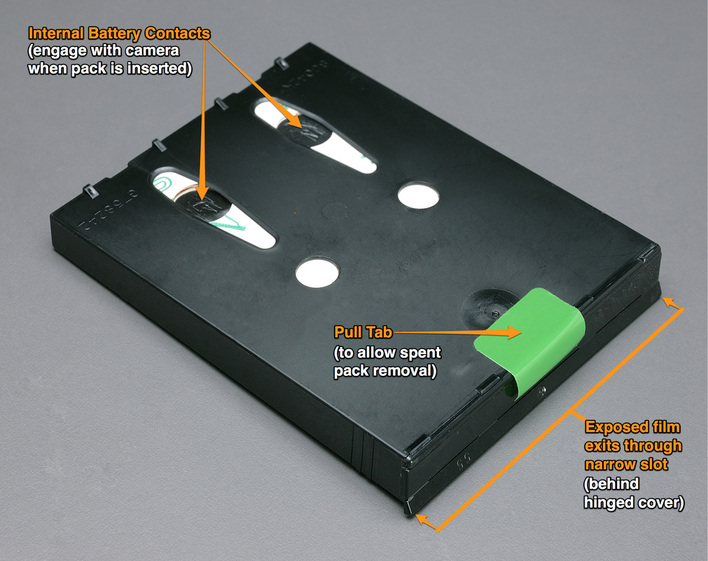 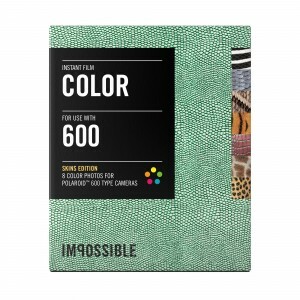 Novel POLAROID Type 600 (ten exposure) film packs, which included an integrated alkaline battery that is engaged with the camera circuity, when loaded into the camera. 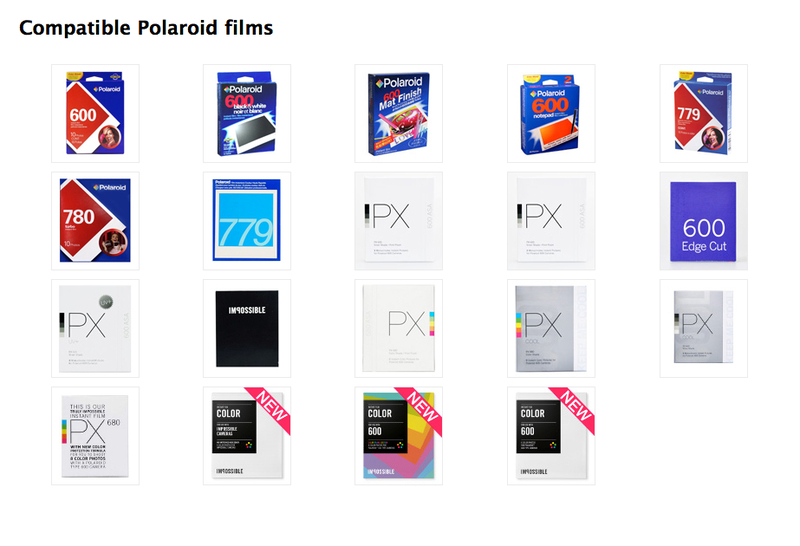 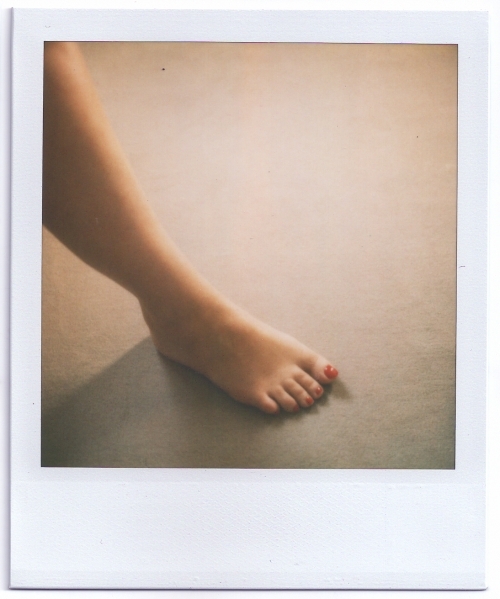 These are no longer produced by POLAROID, but some varieties are now being made the THE IMPOSSIBLE FILM PROJECT). 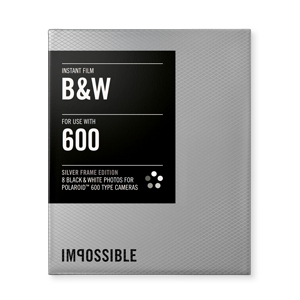 Although the POLAROID company no longer produces it, several types of high-quality Type 600 film can still be obtained from THE IMPOSSIBLE PROJECT. 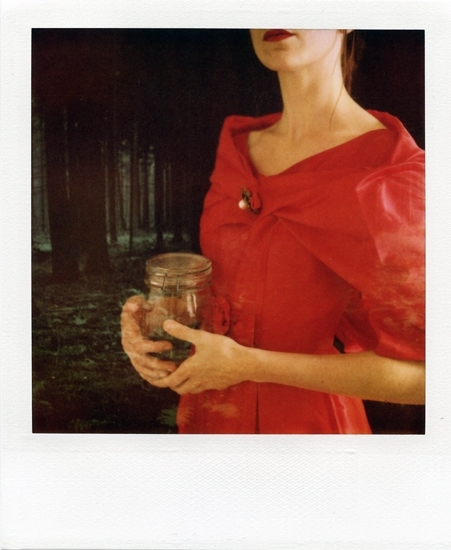 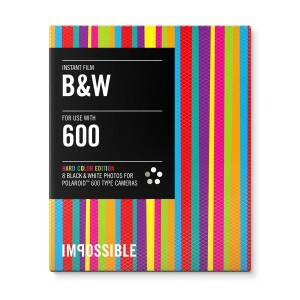 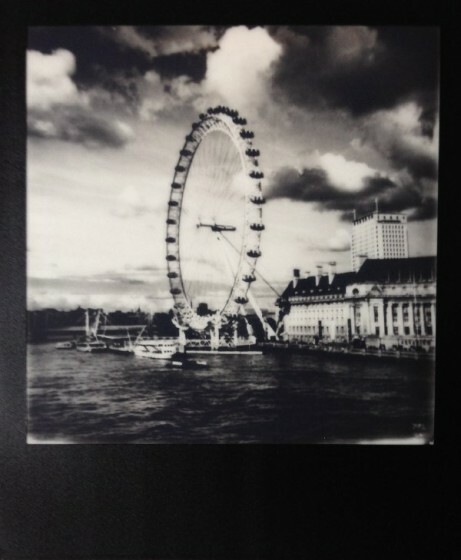 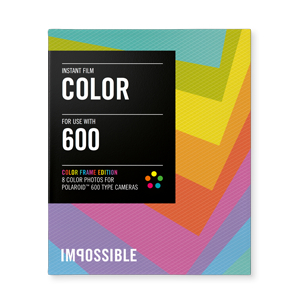 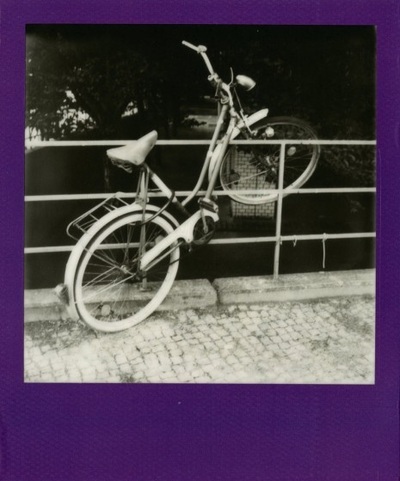 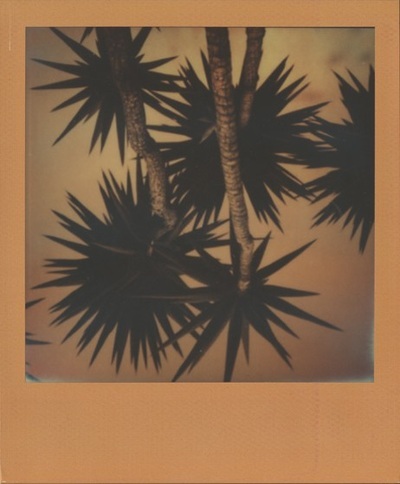 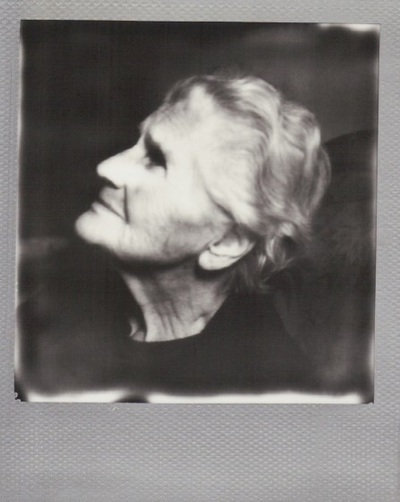 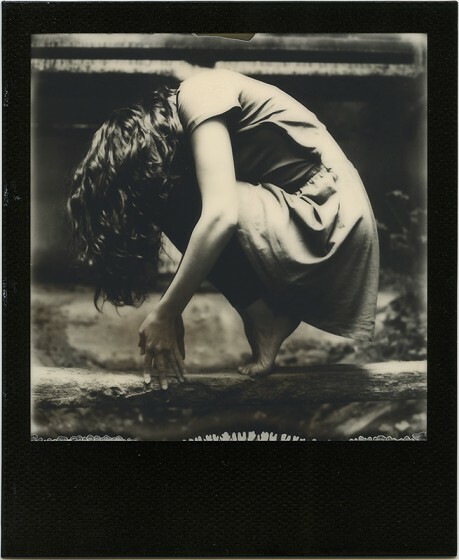 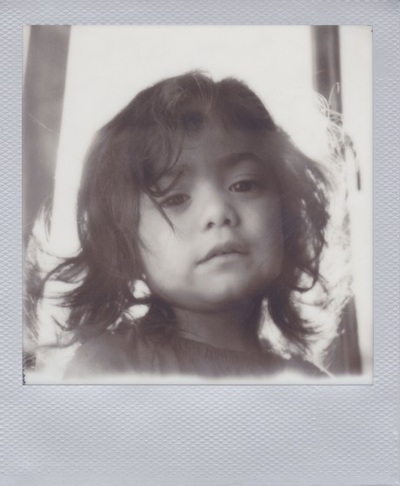 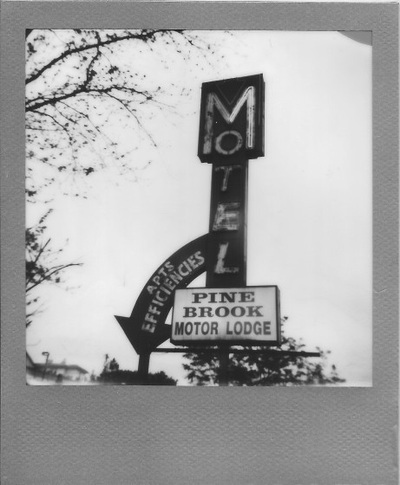 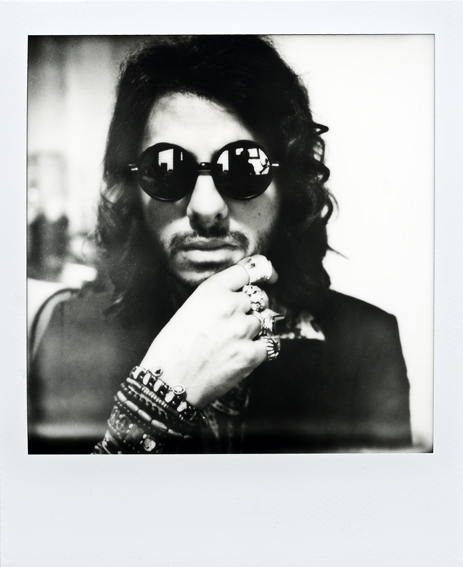 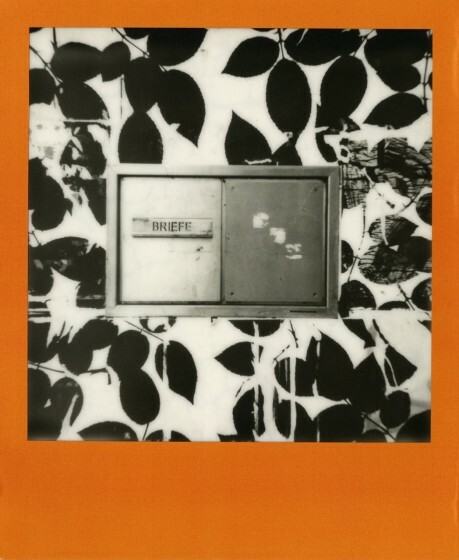 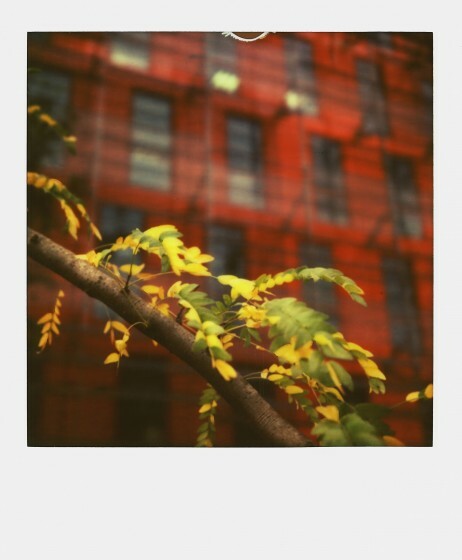 Their "Color Film for 600" closely replicates the original POLAROID produced, Type 600 film. 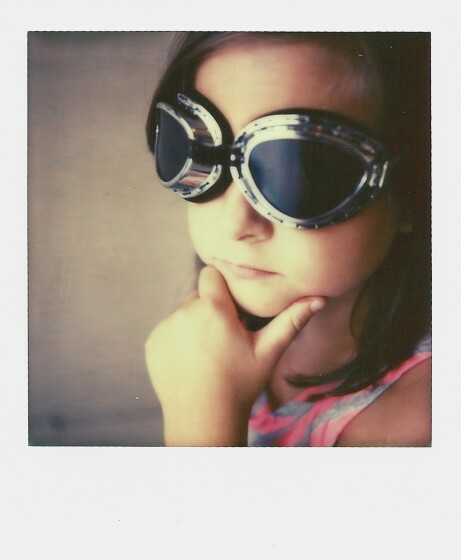 POLAROID film types "600" and "779" were the most common types purchased by consumers. 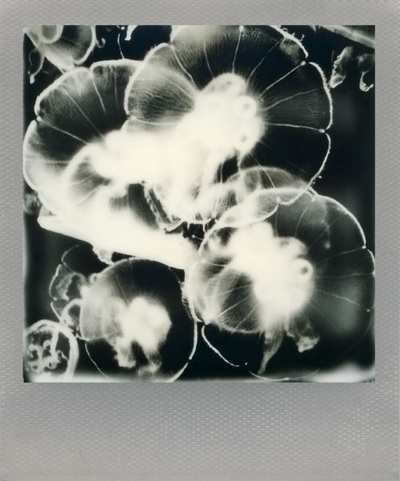 The rest were geared toward professionals or artists, and were not commonly available. 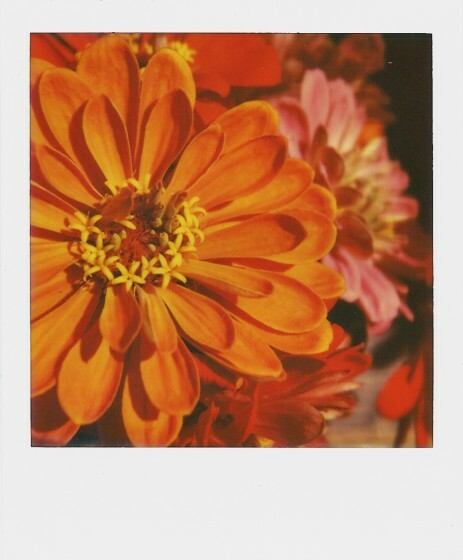 POLAROID manufactured instant film, is no longer in production. 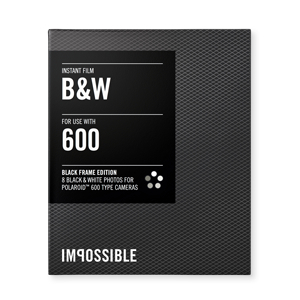 Additionally, THE IMPOSSIBLE PROJECT's PX series films, and Impossible Cameras Film (legacy type 600 film), are out of production. 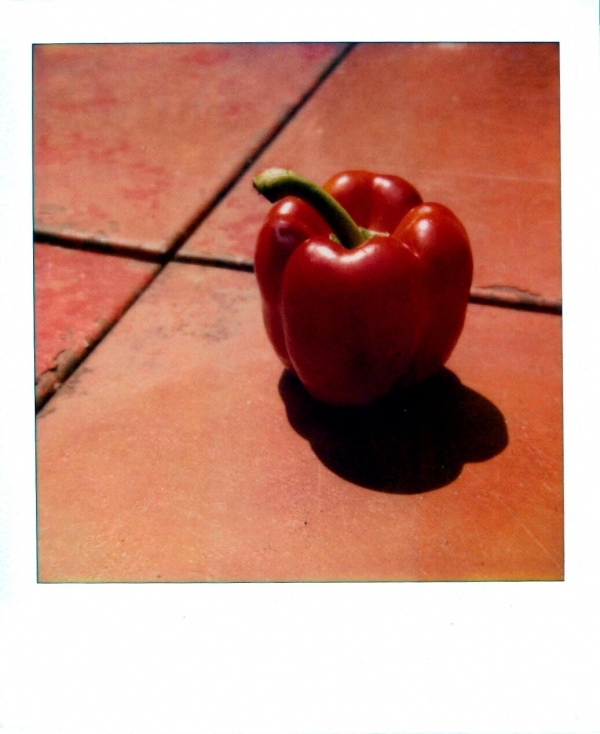 They do however, still produce six other types (see above). 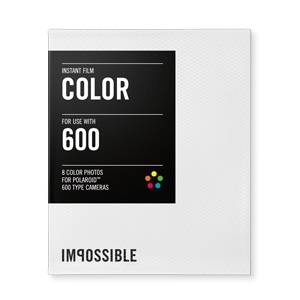 Two of them are depicted below (IMPOSSIBLE "Color Film for 600" and "Color Film for 600 Color Frames). All of the film types depicted here are no longer being manufactured. 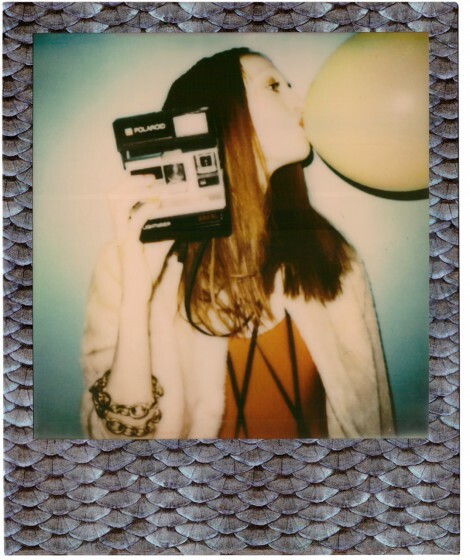 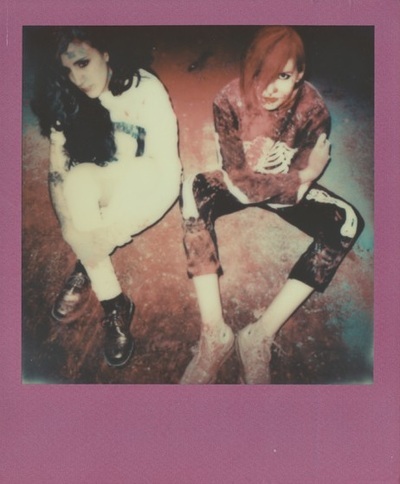 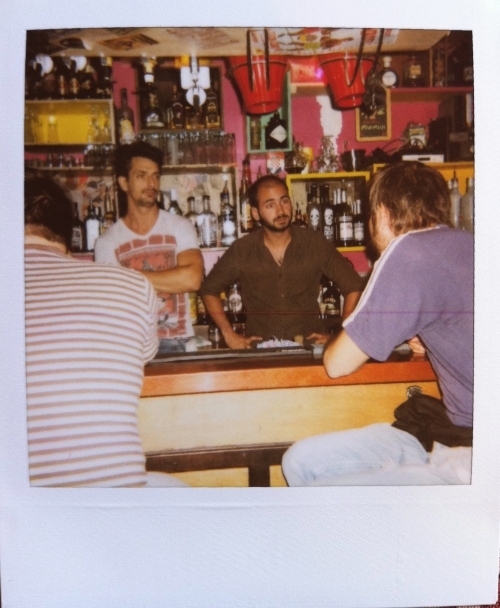 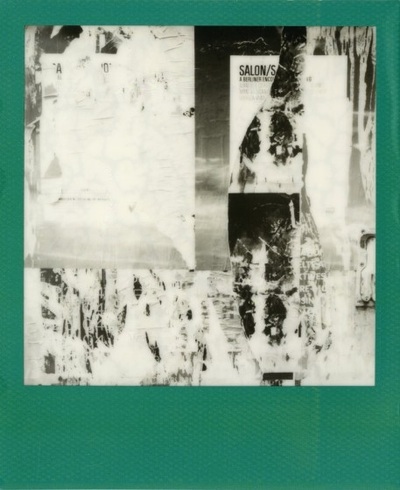 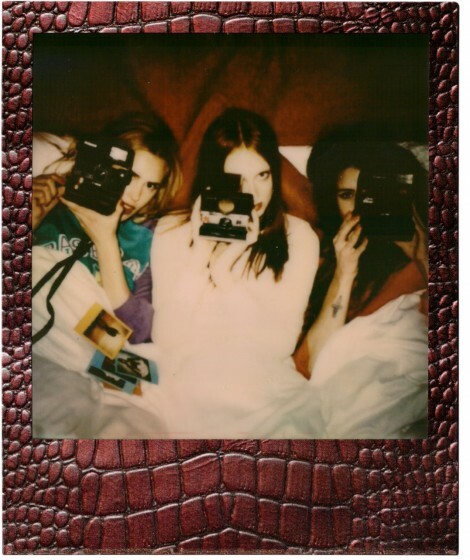 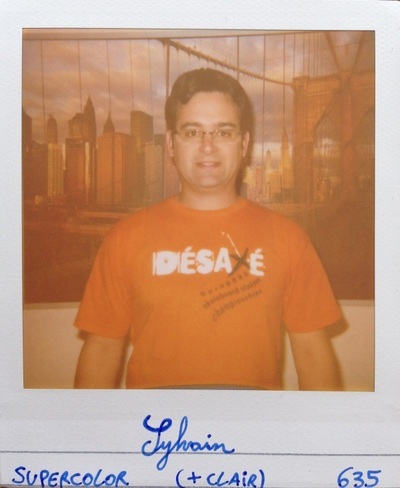 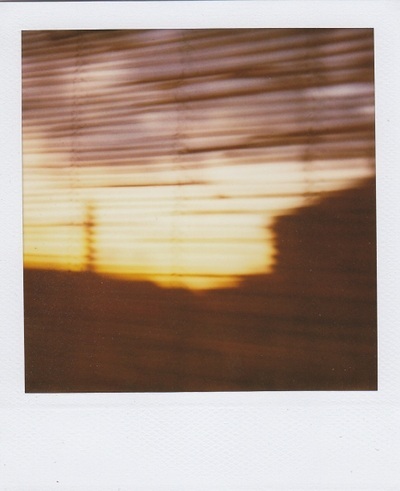 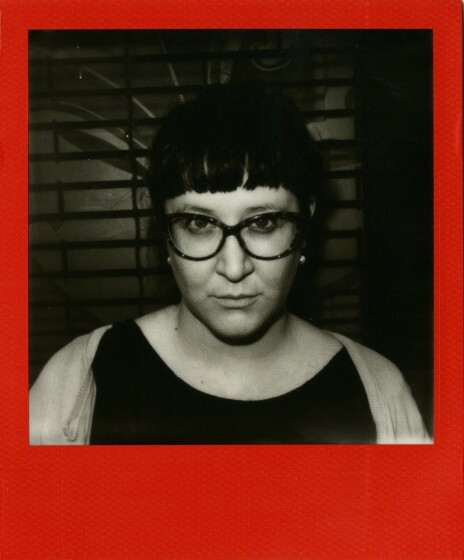 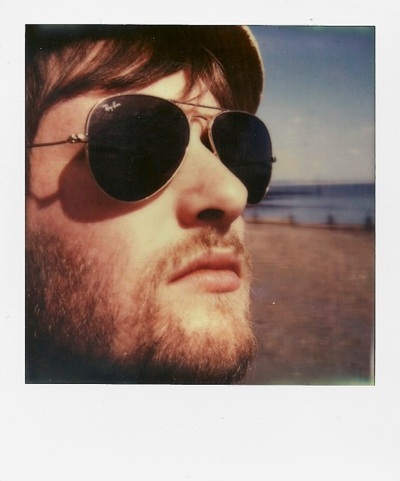 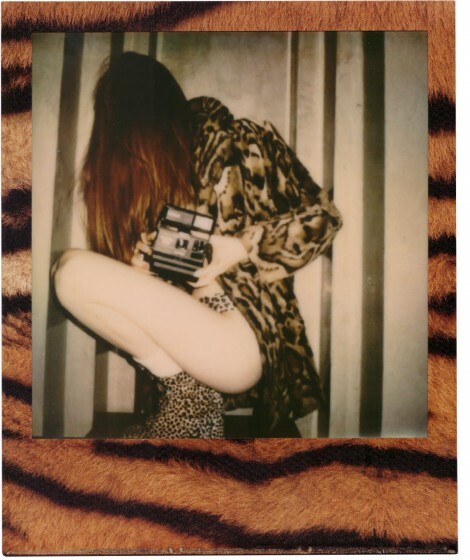 Photos have been captured with various 600 Series POLAROID cameras.